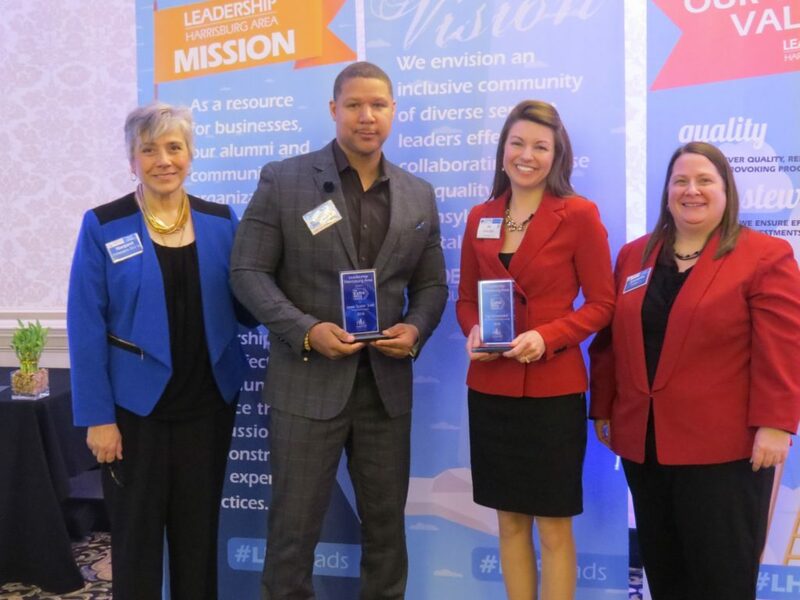 Leadership Harrisburg Area proudly recognizes Members 1st as the Awards Sponsor for 2019. 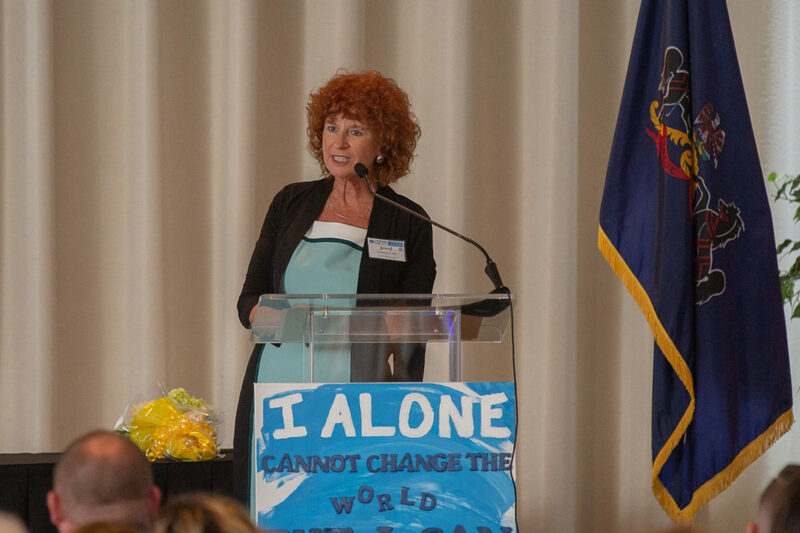 Each year, during the Community Leadership Series graduation event, LHA recognizes an individual who embodies servant leadership in everything they do, but especially in their service and support to our organization. We look for someone who has not only changed the landscape of our programming, but has left footprints all across the community. There is no nomination process for this award. It is driven by Leadership Harrisburg Area’s board and staff. This award was established as part of our 25th Anniversary in 2011 and the following people have been recognized with this highest honor. The Extra Mile Award recognizes people who go the extra mile in service to a nonprofit organization, school, church, service club or other type of community group in Cumberland, Dauphin, or Perry County. The Extra Mile award is open to volunteers AND employees of the organization. This award is not limited to one individual per year, there will be multiple finalists and may be multiple awardees. The Extra Mile Award is presented during the Executive Leadership Series graduation event each fall. Please click on the button below for more details and to make a nomination.